Give We Wouldn’t Be Here Without You! There is nothing more important to us than to provide safe and effective lessons and to ensure that those with financial hardship are not excluded. Each year Ride On must raise over $600,000 to provide 6,000 lessons and therapy treatments – 1,200 of which are scholarships. Ride On is committed to providing our therapeutic programs to all who can benefit from them regardless of their ability to pay the full fee. Demand for scholarships continues to increase as the full effects of the recession settles through the community. More and more, services are curtailed or eliminated and parents continue to seek treatment opportunities they find invaluable to their children. Please consider a $5,000 donation to create a scholarship fund in your name. Without our very special equine therapists, the remarkable accomplishments of our riders would not be possible. 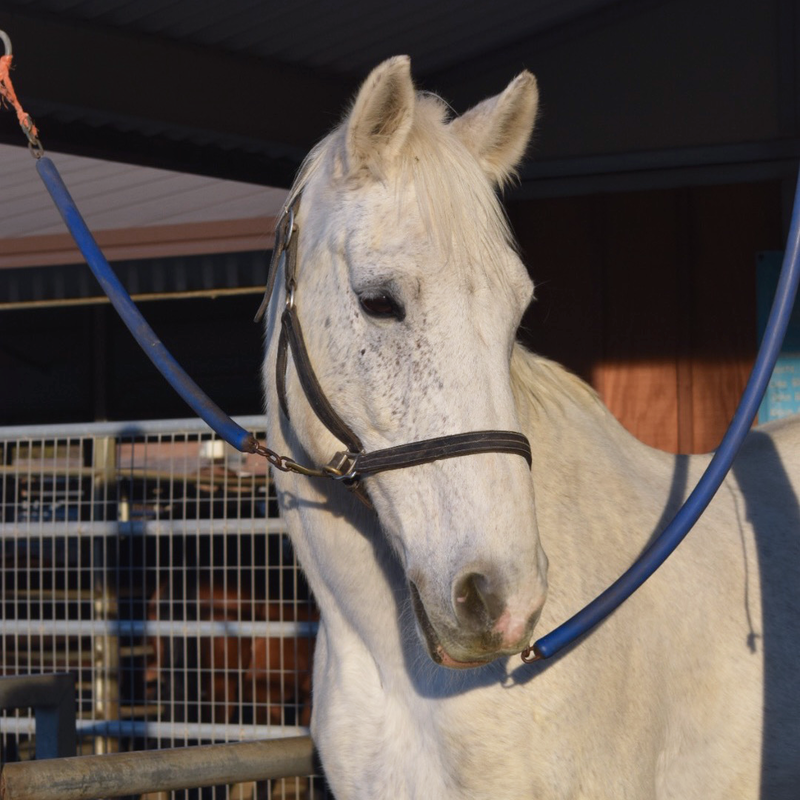 It costs OVER $3,000 a year for the care and maintenance of each of Ride On’s horses, including such essentials as shoeing, feed and vet bills. Our wonderful horse sponsors help make miracles happen through their tax-deductible donations of $3,000 towards the cost of maintaining one horse for one year. Sponsors may choose from a list of horses and their donations will be set aside exclusively for their care at Ride On. 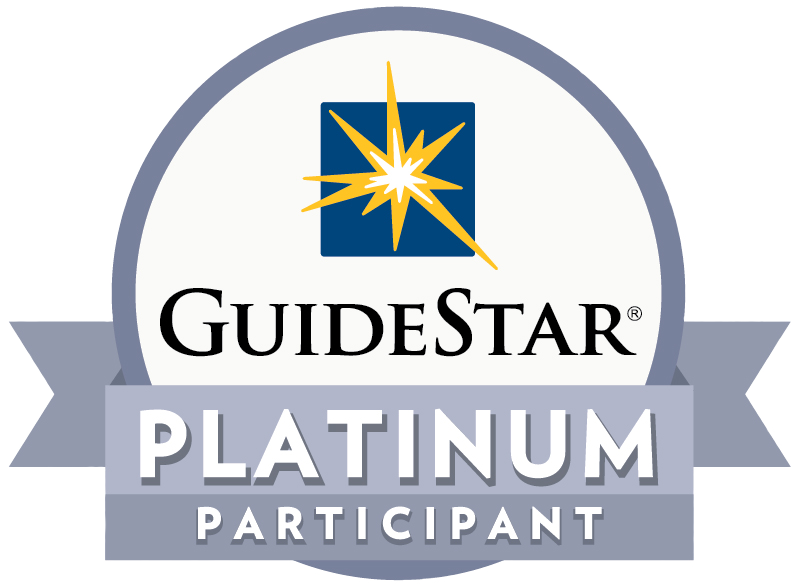 In addition to considering an outright cash gift or pledge, we invite you to join our friends who are providing for the future of Ride On through a gift in their will or other estate plan. Bequests, charitable trusts, and other planned gifts have played an important role in the success of Ride On. Your planned gift will make a far greater impact than you ever imagined. It may also provide you with significant tax advantages, and can continue to provide income to you and your heirs. Thank you so much for considering placing your horse at Ride On Therapeutic Horsemanship. 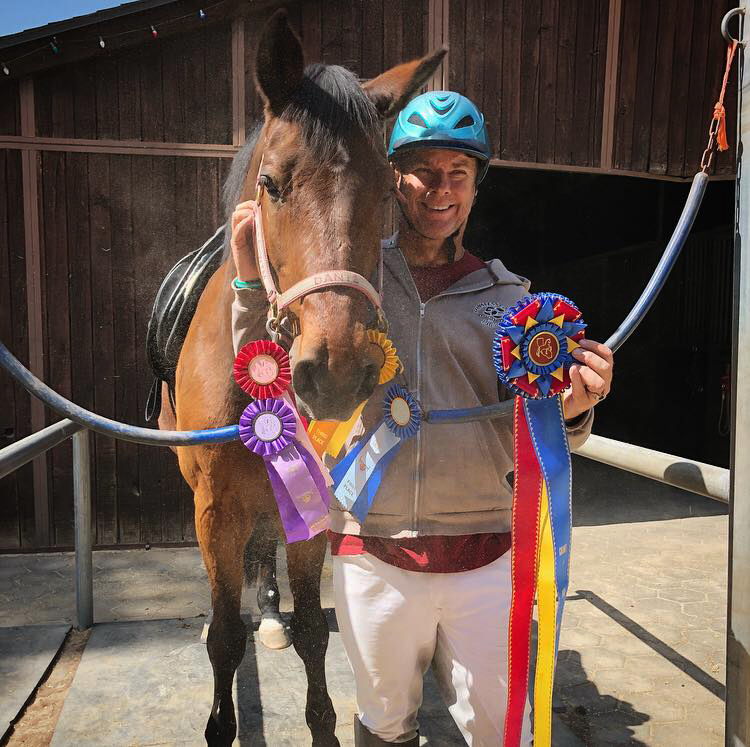 It is through the generosity of horse owners like you that our riders can achieve remarkable accomplishments and experience the thrill of riding a horse. Horses must be sound in all four limbs. Soundness is important in order to have a rhythmic, cadenced, free-moving stride at the walk, trot and canter. Horses that can only walk with limited trotting are of minimal use to our riders. A horse with an unbalanced stride could cause disturbing responses in our riders. Horses must have full and complete vision. Horses should be between nine and sixteen years of age. Due to the amount of training we invest in our horses, we hope they will stay with us for many years. There are however always exceptions. Any additional information you have, such as copies of registration papers, health records, photos etc. would be helpful. It is important that your horse feels comfortable around a variety of people. Many people handle our horses over the course of each day. Several volunteers will groom and tack the horse and in addition to the rider, a horse may have a leader and up to two side walkers. If we think your horse may be suitable we will ask for a 30 day trial period at Ride On. We appreciate you thinking of Ride On as a placement for your horse. Since our founding in 1994, Ride On has been committed to the highest standards of financial transparency and accountability. We can only succeed in our mission if we have the confidence and trust of our supporters. Anybody who looks at the IRS forms or the audited statements for the first time will be taken aback by the complexity of the information presented. These forms however, shed light on how much service we provide, how well we perform our mission, how effective we are in raising funds, how we pay our staff, and how our board of directors governs the affairs of Ride On. 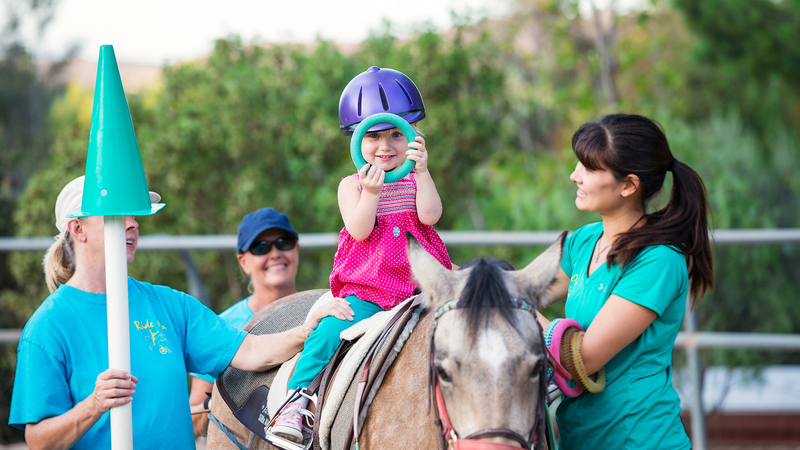 · In 2018 Ride On put individuals with disabilities on horseback almost 8,000 times. 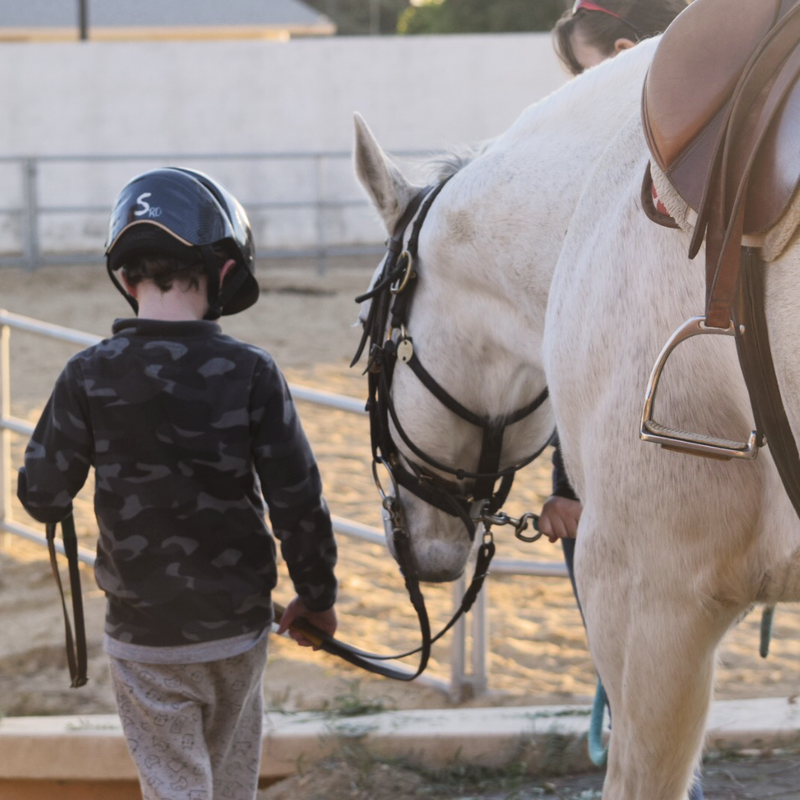 · In our 25-year history, Ride On has given over 114,000 lessons or therapy treatments – safely. · Over 84% of all money spent goes directly towards putting a rider on horseback. Lessons account for about 31% of our income. We fund raise the rest with a combination of private donations, grants and special events. · Ride On's total revenue in 2018 was $1.02 million. Our net assets are $2.3 million. · Ride On voluntarily gets its finances audited and posts the results. Ride On has an independent board of directors with a highly qualified financial team committed to accuracy and accountability. · Our staff has over 100 years of horse and nonprofit experience. · Compensation is set by the board with a goal of paying staff at the median (50th percentile) salary for Southern California nonprofits as determined by the Center for nonprofit management.